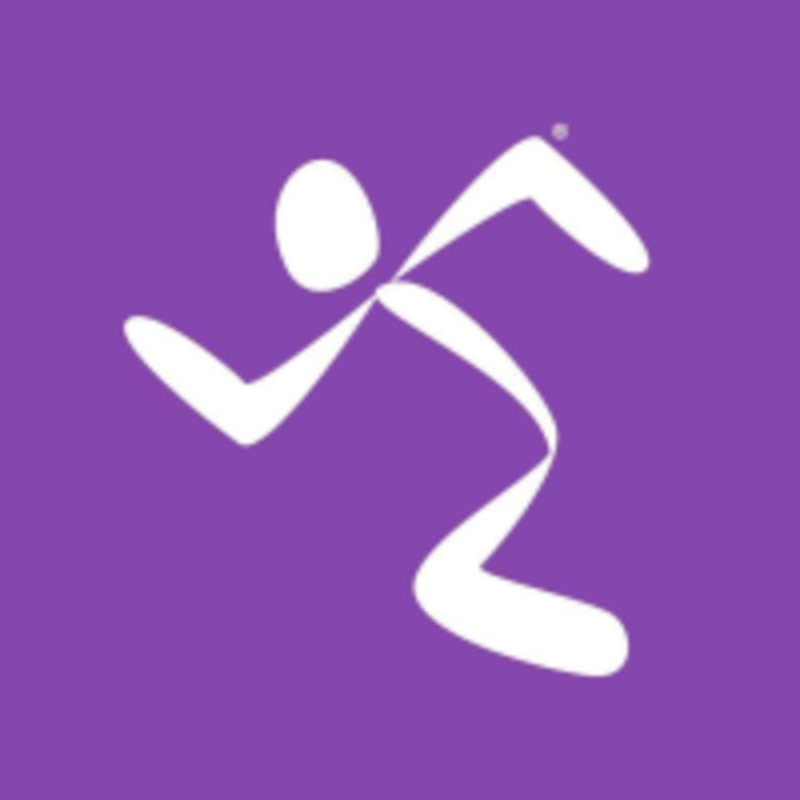 At Anytime Fitness, their friendly, professional staff is trained to help you along your fitness journey, no matter how much support you need. Whether you’re new to working out or a fitness pro, they are there to provide a variety of training options, guidance, and support to help you stay on track and reach your goals. This state-of-the-art gym is a great place to work towards a fitter and healthier you. The Hampton Anytime Fitness Gym is located at 11191 Tara Boulevard in Hampton, GA 30228.